CrossFit High Order IS A PROVEN STRENGTH AND CONDITIONING PROGRAM DEDICATED TO MAKING YOU STRONGER, LEANER, AND HEALTHIER NOW. In the East Haddam Industrial Area, follow the signs at the top of the hill. 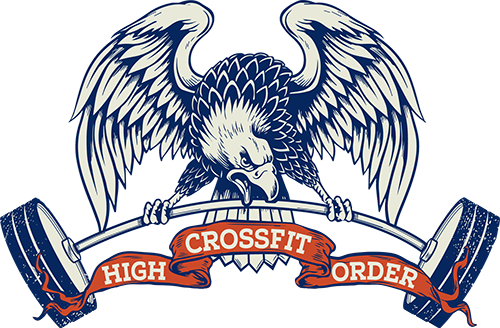 © 2017 CrossFit High Order All rights reserved.